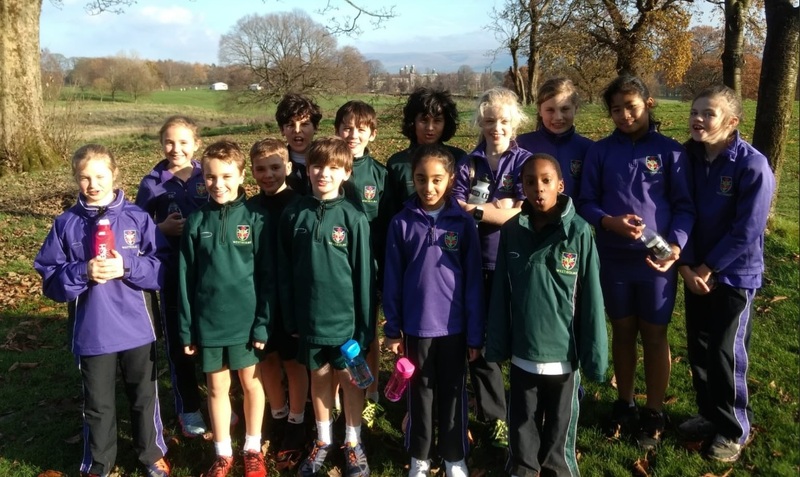 The Westholme U13 and U11 cross country teams took part in a cross country event at Stonyhurst College yesterday. 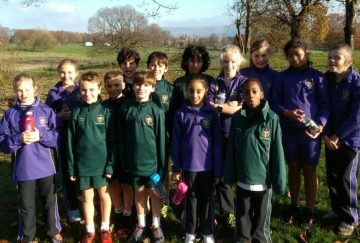 The sun was shining giving our runners perfect conditions to do their very best. 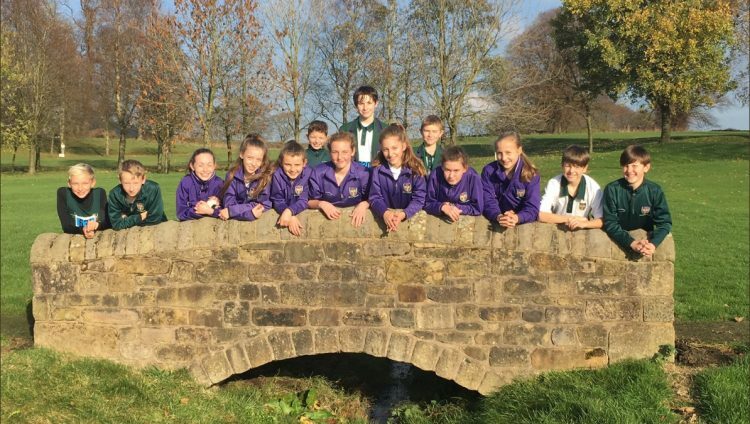 The course was tough and hilly but each and every one of our runners put in a sterling effort. 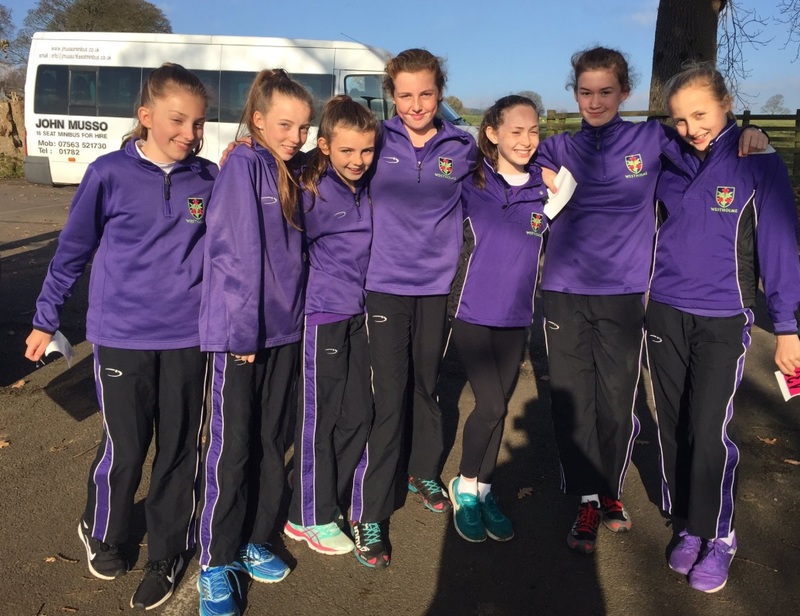 The girls went first, Lara Ingram-Weston from the U13 brought the team home in first place with a superb run almost catching the hare. And a huge congratulations must go to Eve Downham, U11 who finished second overall in an extremely competitive race. 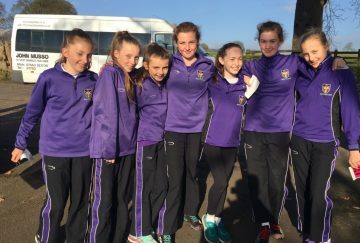 With this excellent effort and a great effort from the rest of the team the girls managed to secure second place. 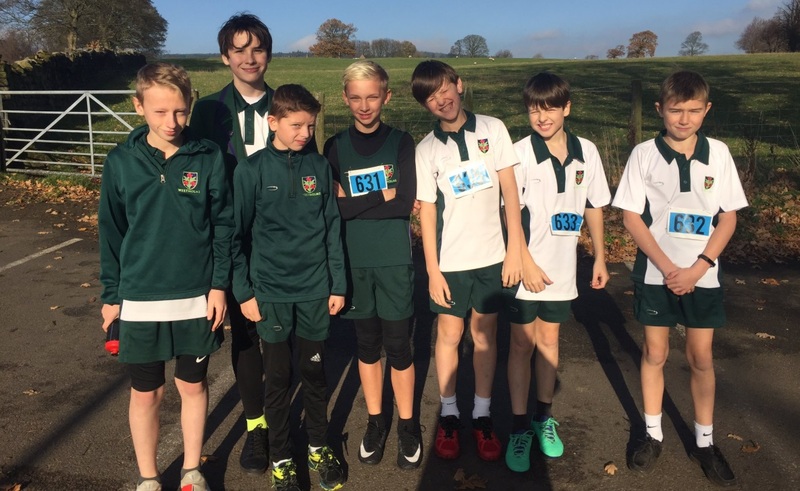 The boys went next with a slightly longer course, Jonny Brindle, U13, was the first Westholme boy to cross the line in fourth place in fast and tactical race. 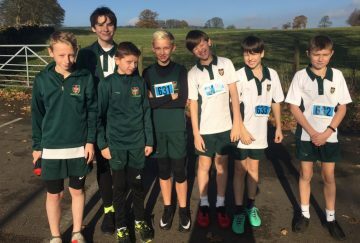 The U11 boys were up against some serious runners and credit to them for powering through the course as fast as they could. 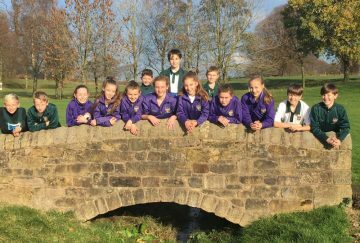 We are extremely proud of all the team who represented Westholme so well at the Stonyhurst Cross-Country Championship.